Toronto, ON (April 10, 2017) – Platinum selling country star, and 604 Records recording artist Dallas Smith has lots to celebrate as he notches his 3rd career #1 and second consecutive chart topper with the soaring hit “Side Effects” on both the Nielsen BDS and Mediabase Country radio airplay charts this week. Appealing to audiences far beyond the boundaries with sonic layers and a stadium sized voice, Smith not only celebrates his third #1 single at Country radio in Canada, but becomes the FIRST Canadian male Country artist in the BDS era (post 1995), to have three #1 songs and ONLY Canadian male Country artist to have two consecutive #1 singles. 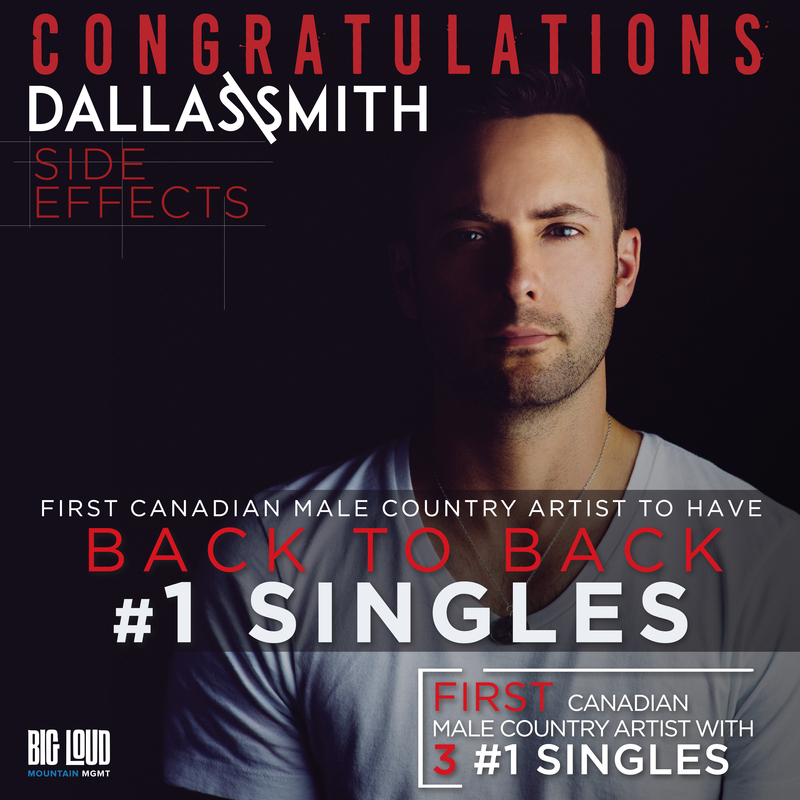 Smith is also the first Canadian Country artist to have back to back #1 singles since Shania Twain in 1997/1998. Flourishing on the edge of global superstardom, Smith showcased his highly praised sonic depth and diversity on “Side Effects” during the 2017 JUNO Awards national broadcast last weekend in Ottawa, delivering unparalleled vocals from one of the best voices in country music and lighting the stage on fire with the most explosive performance of the night. The ‘Side Effects’ of Smith’s performance included a 19% increase in streams of the single as well as a 137% increase in sales of the track according to Nielsen. “Side Effects” is the driving title track from Smith’s 2016 Top-Selling Canadian Country album (based on first week sales). Released last August and produced by studio ace and long-time collaborator Joey Moi (Florida Georgia Line), “Side Effects” (604 Records), features 12 tracks, including the albums first #1 single “Autograph” – the only song to top the Country airplay charts from a Canadian Country artist in 2016. The album showcases Smith’s incredible artistry and confirms he’s in his own lane – earning critical acclaim, commercial success and one of the most talked about journeys in Canadian country music. Last September, Smith joined superstar Keith Urban as special guest and direct support on the Canadian leg of his ripCORD World Tour. The tour included the first ever show to take place at the all-new Rogers Place in Edmonton, making Smith the first Canadian artist to step on the main stage. 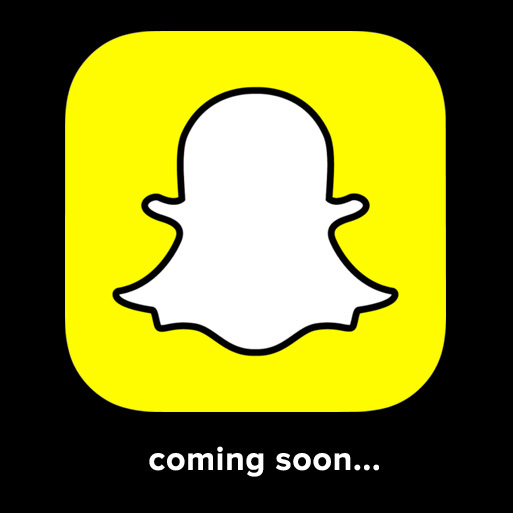 Smith is currently in the planning stage for his own 2017 cross-Canada tour. Buy or stream “Side Effects” at iTunes or Spotify.